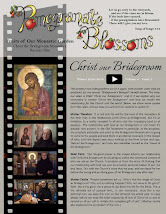 Christ The Bridegroom: Boys & Girls Camp Registration Open! In honor of the Eparchy of Parma’s 50th anniversary celebration, Boys and Girls Camp will be hosted June 19-22 at the Cathedral of St. John the Baptist, as a joint event for high school students; the minimum age is 13. 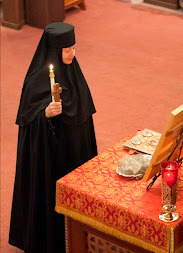 The weekend will focus on the Christian call to holiness, centered on the question, “But who do you say that I am?” which will be discovered through talks, opportunities for prayer and confession, group activities and discussion groups. 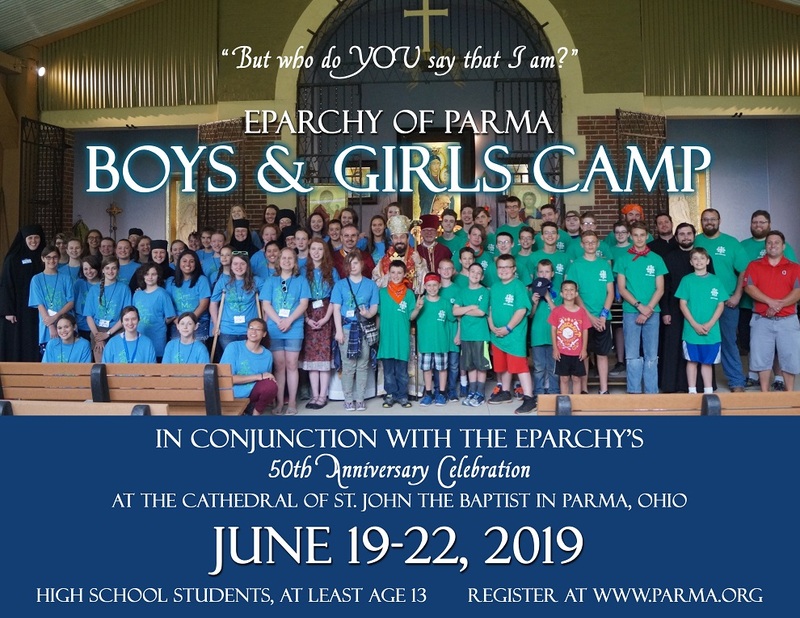 Campers will also participate in the Eparchy of Parma’s 50th anniversary celebration, including a pilgrimage walk, prayer vigil and ending with a hierarchical Divine Liturgy for the Nativity of St. John the Baptist, our eparchial patron. 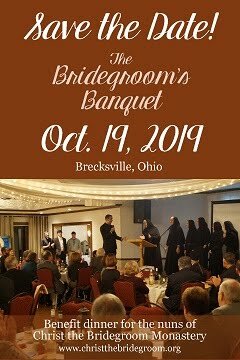 The weekend will be led by the nuns of Christ the Bridegroom Monastery, along with a dedicated team of priests, deacons, seminarians and lay leaders. To register, please visit www.parma.org. The registration deadline is May 31; space is limited. Questions? 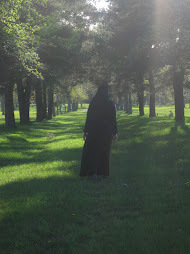 Email youth@parma.org or call the nuns at 440-834-0290.